Using essential oils is not a new concept in our world. It might be new to our generation, and us, but this emerging way of life has been used for generations preceding us. Dating back to 1188, essential oils were originally used for medicinal purposes. Today, there are many ways to use the oils to our advantage. So if you’re just starting to learn about essential oils and the benefits they can have, keep reading – you’re in for an educational ride. Let’s take a closer look at the different types of essential oils and how you can use them to your benefit. From aromatic usage to internal methods to topical creams, there are endless opportunities to take advantage of all that these oils have to offer. As a proud advocate for doTERRA essential oils, I am confident in all of the oil benefits this unique company has to offer. doTERRA uses only the finest ingredients that have been carefully distilled from plants and patiently harvested by only the most experienced growers. 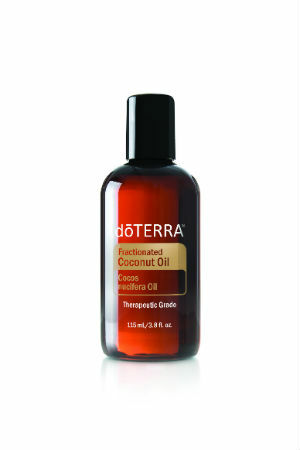 Each oil is also gently tested using their strict CPTG Certified Pure Therapeutic Grade® protocol. There are different distillation methods used, but all oils are deemed naturally safe and purely effective. Not only will you love the benefits that doTERRA oils have to offer, but you’ll also love the humanitarian partnerships they’ve decided to take part in. From Operation Underground Railroad to Days For Girls and more, these initiatives make me proud to support such an involved business. They are involved in a countless number of Wellness Advocate Partner Projects including GlobalLifeVision and the Guatemala Children’s Project. Contact me today to learn more about doTERRA Essential Oils and if you’d like a few recommendations, please feel free to ask! I’m happy to help you find the right essential oil that suits your needs.